During August, Iain has been composing the score for the extraordinary Nevermoor by Jessica Townsend. 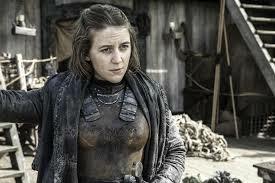 The publisher is Orion Publishing Group/Hachette and the reader is Games of Thrones’ Gemma Whelan. Iain has also composed the score for Eric Makes A Splash by Emily MacKenzie, published by Bloomsbury. The reader is Justin Fletcher.